Curren$y may not roll with Lil Wayne anymore, but there’s no doubting he might have taken notes on Weezy’s work ethic. Ironic, since he (along with Wiz Khalifa) is a part of the stoner rap milieu. Nonetheless, Pilot Talk II comes nipping at the heels of his previous release, this year’s Pilot Talk. Although the original surely had its moments, PTII comes equipped with the infectious and hypnotic single “Micheal Knight” and is a much more cohesive listen (thanks in large part to Ski Beatz and his houseband The Sensies) than his previous effort. 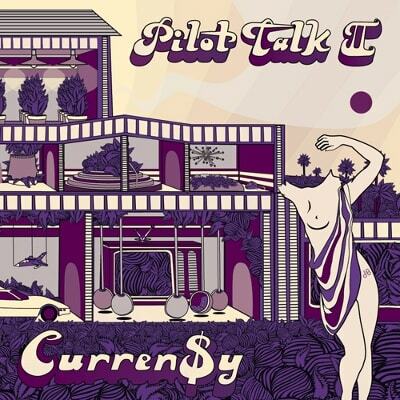 PTII is a spaced out, hazy record that finds Spitta in the midst of yet another burst of creativity.